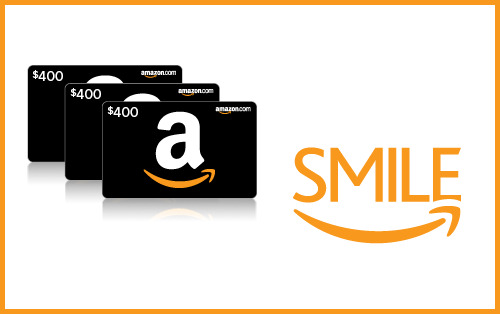 Join us for a chance to win $400 Amazon Gift certificates!!! Gunce • Fri, Dec 27 2013 • Head of research at Glow. Unwilling infertility expert. 2 kids after 6 IVF treatments. We just want to say we're extremely happy to see everyone so active in the Glow Community! And with that, we're announcing our very first contest! All you have to do is share a compelling story about your journey with Glow (When did you begin using it? Why? How has it helped you?). There will be 5 winners total and each winner will receive a $400 Amazon Gift certificates!!! Please *do not* submit your story here on the forum. All submissions will only be accepted through: www.glowing.com/contest. Where you can read up on the contest details as well! We look forward to hearing from many of you and wish you all happy holidays!